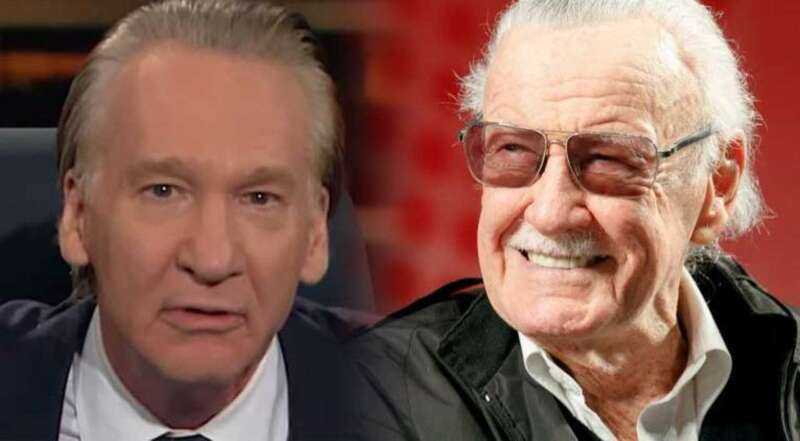 Bill Maher stood out as truly newsworthy around this part of the entertainment world soon after the passing of Stan Lee last November. Maher wrote a questionable commentary piece on his blog on how comic books were implied exclusively for children. A couple of months after this, the humorist doubled down on his thoughts as he went on a gigantic tirade at the last part of his weekly Real Time with Bill Maher program on HBO. Going through six minutes attempting to clarify his past blog, Maher wound up lashing out against comic fans yet again. He even dropped a couple of comments that are certainly disputable among the comic group. Bill Maher then proceeded to compare the people loving comics and comic-themed films and TV shows to getting spoiled by your mom as a kid. The talk-show host then proceeded to trash talk fan-beloved producer Kevin Smith. This took place for a progression of tweets after Maher’s blog post. Maher, here, even attacked Smith’s fashion decisions. “Director Kevin Smith accused me of “taking a shot when no shots are f**kin’ necessary,” except again my shot wasn’t at Stan Lee. It was at, you know, grown men who still dress like kids,” Maher said as he showed a picture of Smith wearing a branded hockey jersey.